This is especially true when it comes to buying facial scrubs…just the thought of them sends alarm bells ringing in my head! My first thoughts on facial scrubs were of the harshness on the skin, and the words ‘facial scrub’ and ‘hydration’ were worlds apart (a bit like chalk and cheese). I heard only good things about the Michael Todd products; they are organic (not full of nasty chemicals), cater for all skin types, and relatively decent priced…well I think so anyway for the amount that you get. So with this in mind, one day I was debating on the website thinking do I? or don’t I? 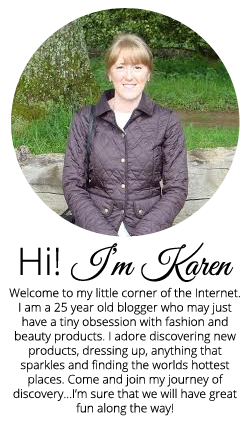 Bearing in mind that I like to try things out first, but then I just thought ‘sod it’… I’m going to give them a go, and I put my trust in many bloggers and youtubers. I ended up with quite a large order, but they do have 20% off…so this kind of made it ok….I like to tell myself that anyway! Well Michael Todd, you have have converted me. My trust was well placed and I am so happy that I made the order. 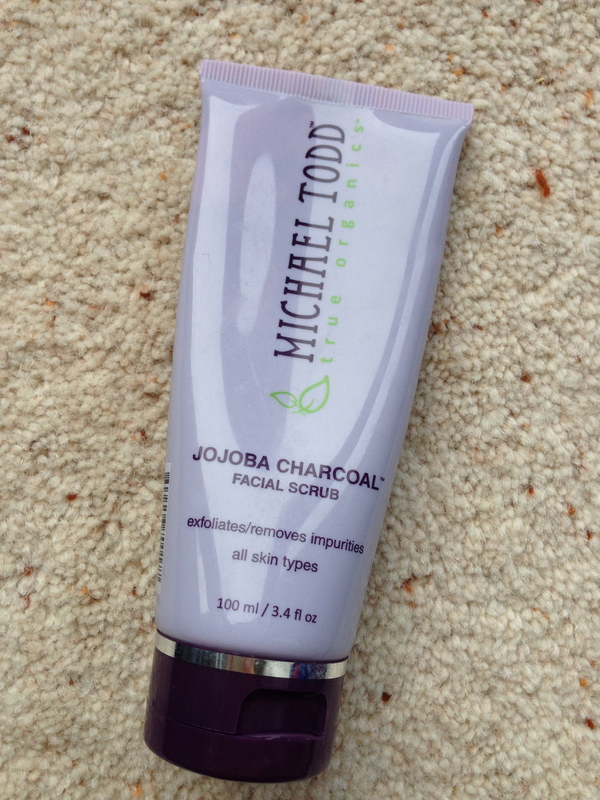 As mentioned in a previous post, I will be writing about all of the items that I bought, but I thought that this Jojoba Charcoal Facial Scrub deserved a special mention. Especially from someone who ‘doesn’t do’ facial scrubs. As Michael Todd states, “Highly absorbent Activated Charcoal penetrates deeply into pores to draw out impurities and toxins. Refines texture and encourages skin renewal, leaving skin smooth and refreshed.” Well, let me tell you, this is spot on. At first I was a little dubious as I have always experienced a stinging sensation when trying anything like this….but no…nothing of the sort. It does feel gritty due to the Jojoba wax beads, which are the exfoliator. I put this on at the beginning of my shower, worked into the skin (but not over-stimulate) and rinsed off at the end of my shower. I was actually amazed the first time; my skin felt so soft and moisturised, which I didn’t think was possible. I now fear no more, this really does work and is super hydrating, especially if you follow with the ‘Blue Green Algae Toner’. I love love love this and if you want a safe (gentle) scrub for you face, then you need to try this. I believe that if this can work for my skin, then it will work on all! It retails at $18.50 (-20%)+ $7.95 shipping so it isn’t the cheapest, but you can also pay a lot more in UK stores for many high-end brands. My advise…give it a go! And be sure to let me know what you think. What is your favourite product from Michael Todd?